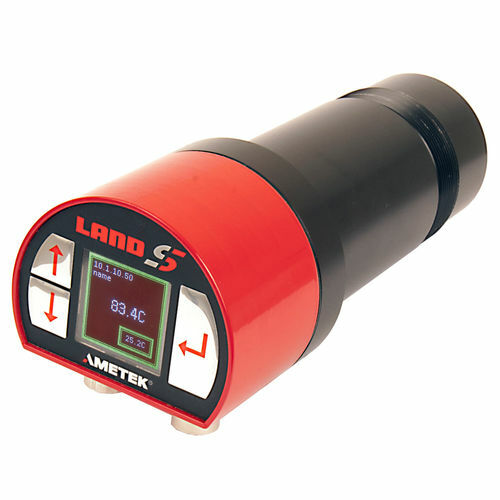 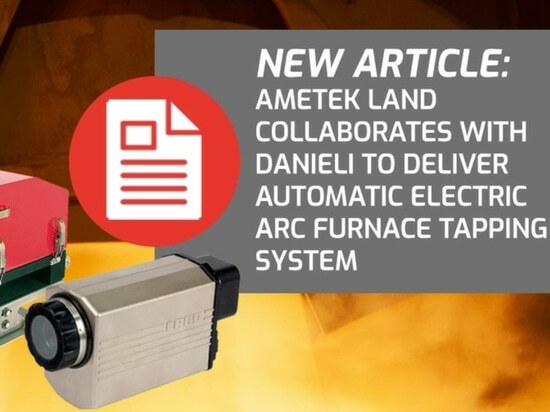 In order to drive forward innovation in temperature measurement AMETEK Land has renewed its membership with the University of Strathclyde’s Advanced Forming Research Centre. 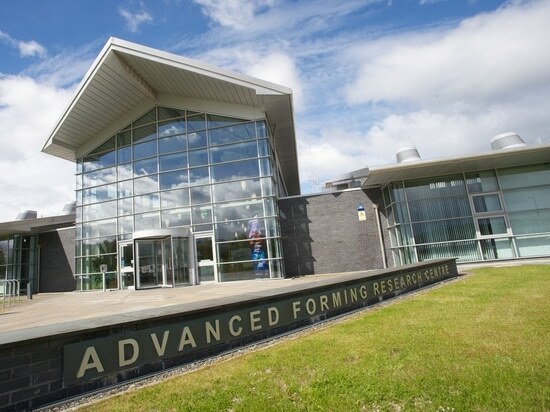 AMETEK Land has recently renewed its tier two membership with the University of Strathclyde’s Advanced Forming Research Centre (AFRC), for a further four years. 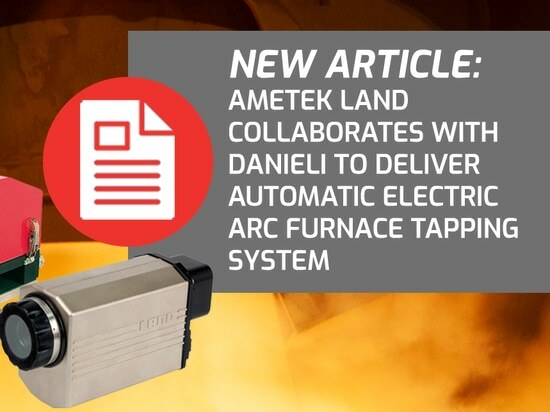 AMETEK Land has collaborated with Danieli & C. Officine Meccaniche S.p.A. (Danieli) on automatic tapping system to increase operation safety and improve process control for steel plants. 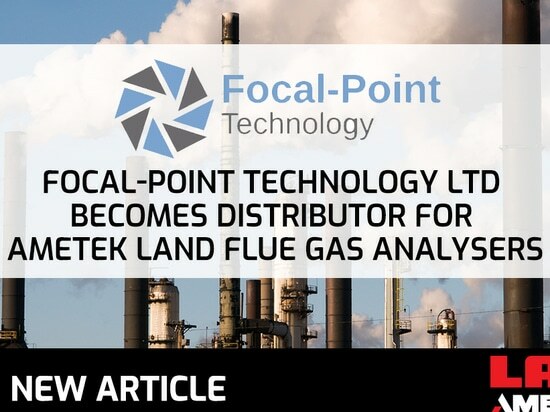 Read how Focal-Point Technology Ltd Becomes our distributor for Flue Gas Analysers. 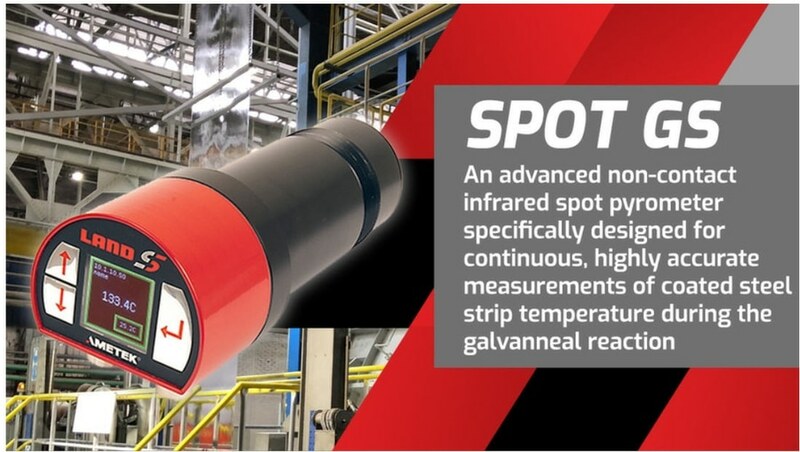 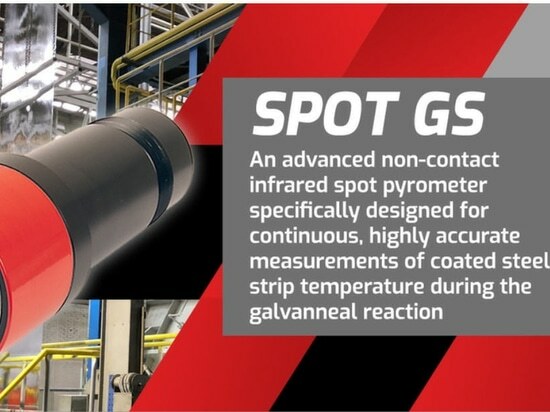 We are delighted to announce Focal-Point as a UK distributor for our combustion and emissions monitors and as a global partner for our FGA 900 compact flue gas analysers.